Siena Hills | Page 2 | Suntrust Properties Inc.
"Your story of “good life” begins at Siena Hills in Lipa City"
Find serenity and solitude away from the hustle and bustle of Metro Manila here at Siena Hills. 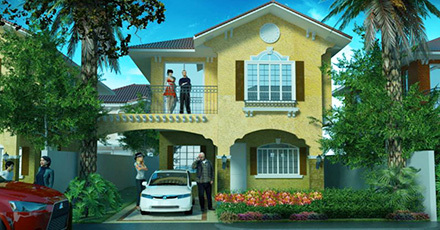 This Italian themed community is peacefully nestled in P. Torres, Lipa City, Batangas. Marvel upon the works of art that are in every corner of the neighborhood. Amidst the peaceful and rustic charm of the Siena Hills community, residents remain very near to the most important destinations for business, education and leisure. Amidst the peaceful and rustic charm of the Siena Hills community, residents remain very near to the most important destinations for business, education and leisure.